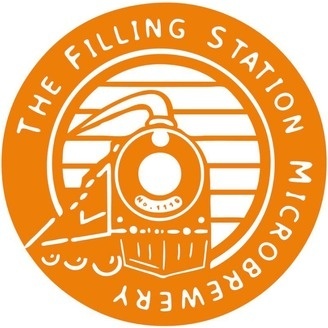 The Filling Station Microbrewery Podcast! 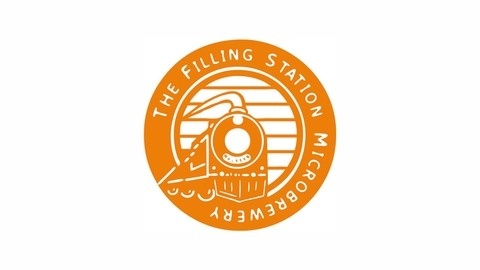 The Filling Station Show is all about whats going on weekly at one of Traverse City's favorite family owned Microbrewery. The show covers News, Beer, Pizza, and Music. Hosted by General Manager Todd Klepper and WNMC radio personality Tom Graham. Subscribe to this podcast and get up to date information and special discounts just for podcast listeners. More information and schedule coming soon! We Introduce Our New Brewer!